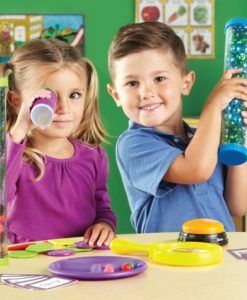 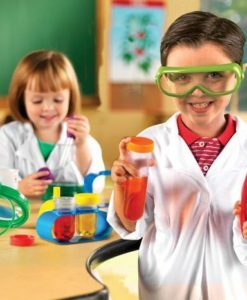 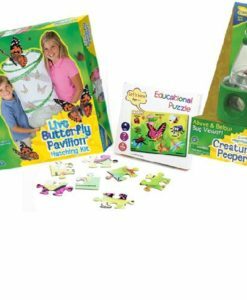 The Little Explorers Set will provide hours of fun during the summer holidays. 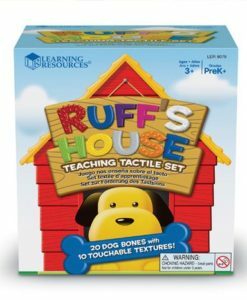 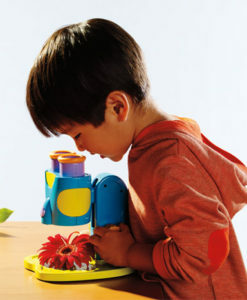 It is a great way for children to develop their understanding of the world. 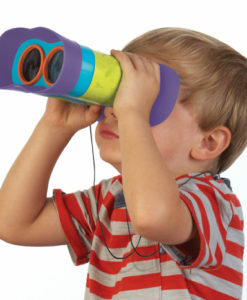 The set allows children to explore space and the world around them from their own bedroom or garden. 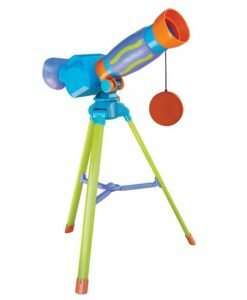 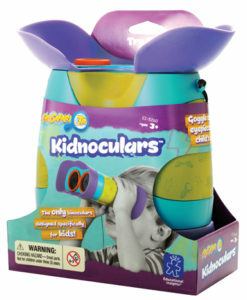 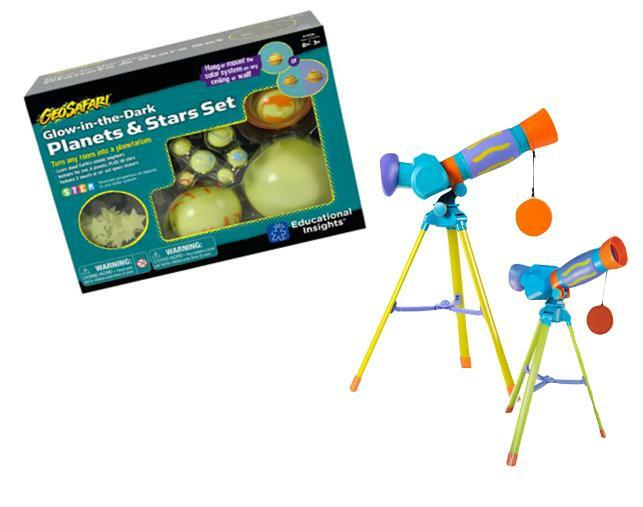 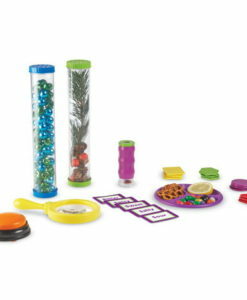 The set includes GeoSafari Jr My First Telescope and GeoSafari® Glow-in-the-Dark Planets & Stars. 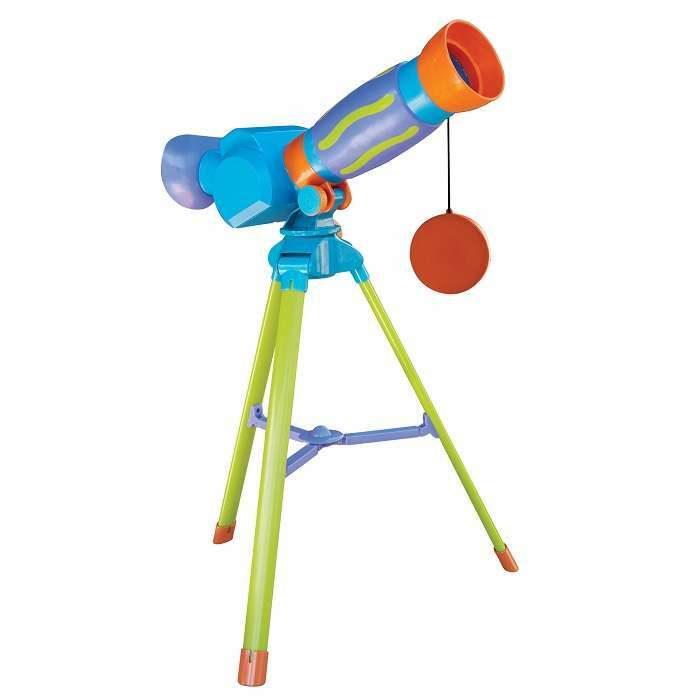 The GeoSafari Jr My First Telescope will allow children to look at things far away in much more detail. 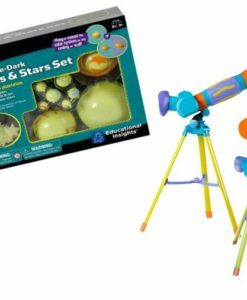 The night sky is great to look at. 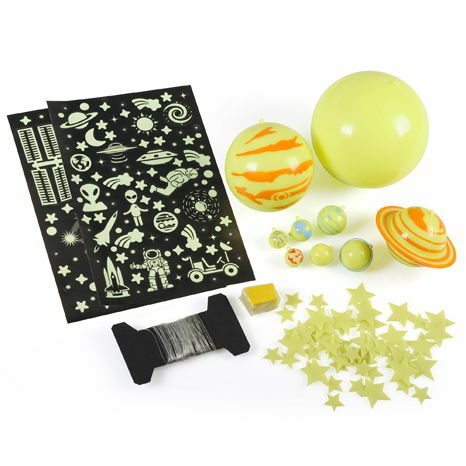 The GeoSafari® Glow-in-the-Dark Planets & Stars Set can turn your little ones room into their very own planetarium. 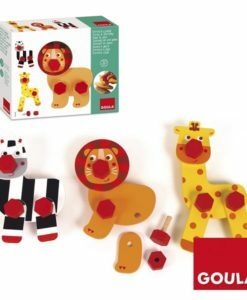 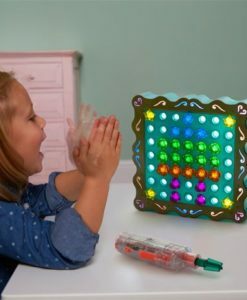 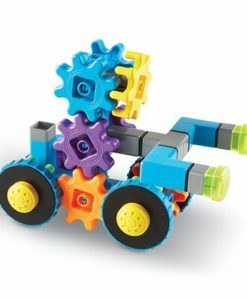 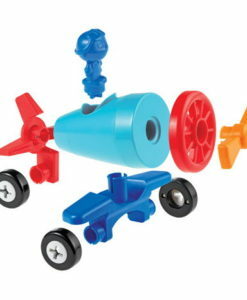 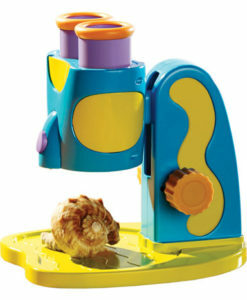 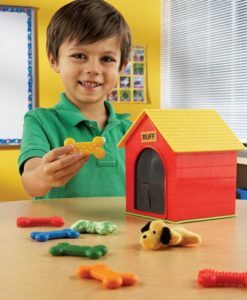 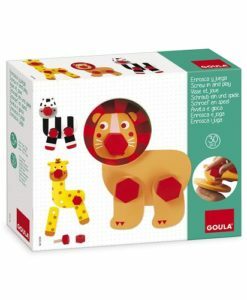 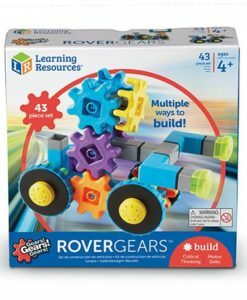 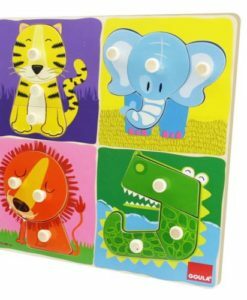 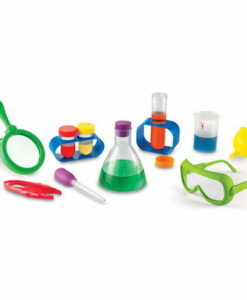 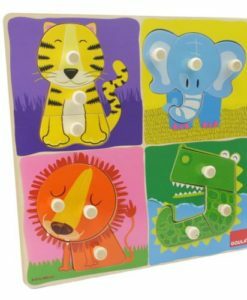 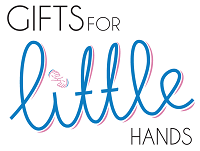 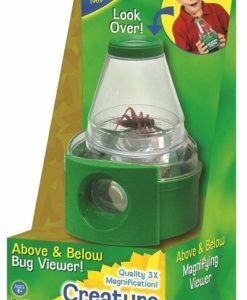 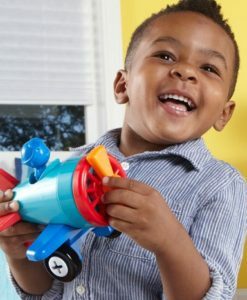 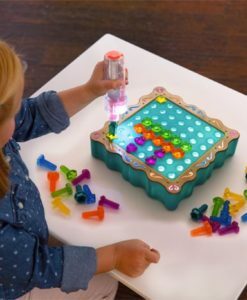 This educational toy is ideal for children aged 3-5 years. 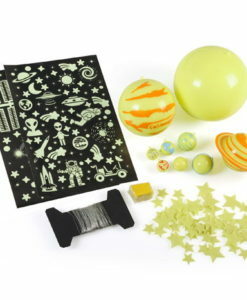 A great deal priced at just £40, with the total original value of £47.00.